October 15 – The US and Canada will contest the final of the 2018 Concacaf Women’s Championship this Wednesday. Both teams qualify for the France 2019 Women’s World Cup. The final automatic slot for France 2019 will go to either Panama or Jamaica. The surprise exits of Mexico (beaten 2-0 by Panama) and Costa Rica (beaten 1-0 by Jamaica) in the group stages, brings a new look to Concacaf’s top tier nations, though the supremacy of the US women in the region (they have yet to concede a goal in the competition) was once again reinforced. The US hammered Jamaica 7-0 in their semi-final, while Canada ran out 6-0 winners over Panama. Panama vs Jamaica in the third placed play-off will proceed the US vs Canada final at the Toyota Stadium in Frisco, Texas. The losers will face Argentina in a play-off for the final slot at the expanded France 2019 event. 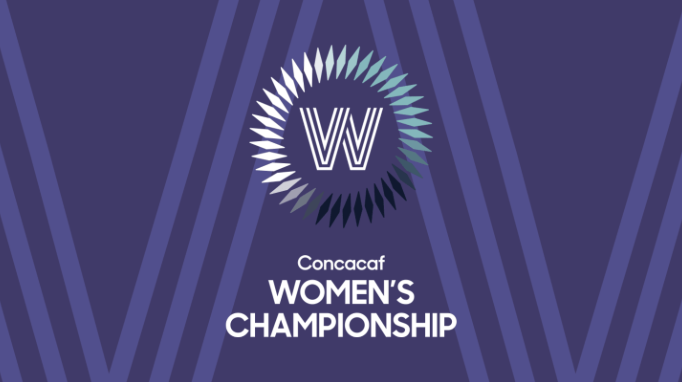 The Concacaf Women’s Championship has been broadcast on its partner networks in the region – Fox Sports (US and the Caribbean), Univision Deportes (United States), Fox Sports Latin America (Mexico), as well as local partners in Central America – as well as being streamed for the first time worldwide on Concacaf GO.